We consider the effect of a harsher environment on Penna populations with different genetic diversities. A change in the environment, in the form of an epidemic, is simulated by a lowering of the mutation threshold. Our results suggest that populations with greater genetic diversity have a greater probability of survival during an epidemic. A. I. Manceras and R. Banzon. 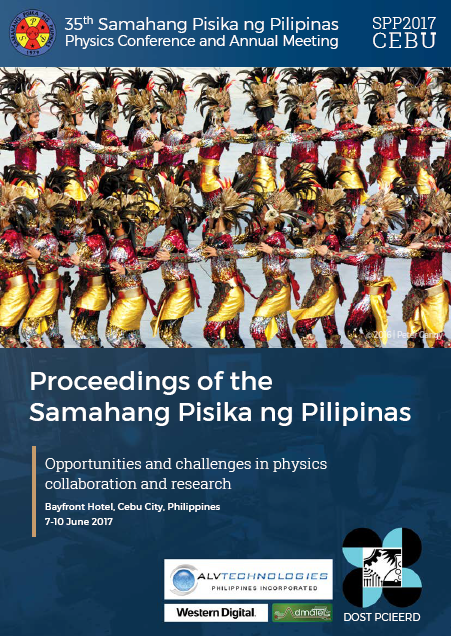 Resilience in a semelparous Penna model, Proceedings of the Samahang Pisika ng Pilipinas 35, SPP-2017-3B-06 (2017). URL: https://paperview.spp-online.org/proceedings/article/view/132.